The seven-page document, downloadable here as a PDF, provides appropriate and, just as helpful, inappropriate language. The guide’s stated intention is to help journalists write accurately and respectfully, while not confusing readers. The American Dialect Society voted the singular “they” as its 2015 word of the year. 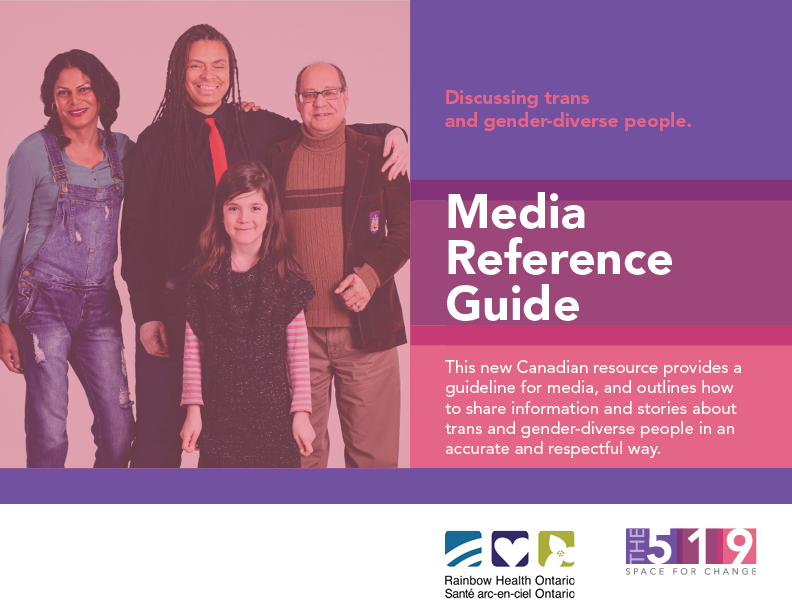 “The use of the singular ‘they’ is proper in cases where number or gender is indeterminate,” the new guide says. While the singular “they” has been the subject of a long-running debate among language purists, it’s worth noting here that earlier this year, the American Dialect Society voted the singular “they” as its 2015 word of the year.